Will You Help Us Share God’s Truth For This Generation? 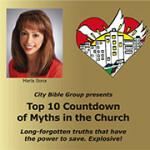 With God’s blessing City Bible Group is bringing the gospel of Jesus Christ and the Three Angels’ Message to nearly every region of the world. 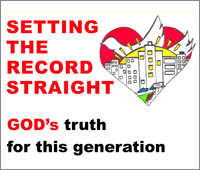 Our podcast “Setting the Record Straight: God’s truth for this generation” has thousands of listeners in the US, Canada, UK, India, Australia, South Africa, as well as in numerous other places across the globe. We need your help to expand our media and make our teachings available in other languages such as French and Spanish. 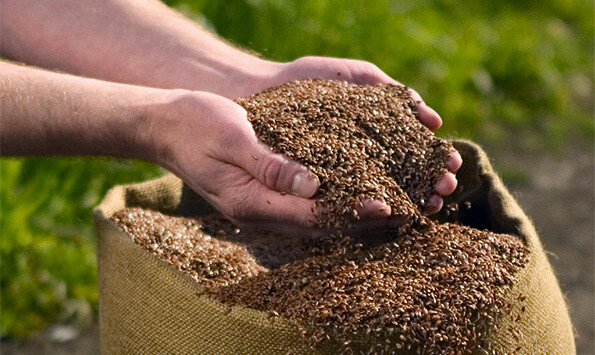 Will you become part of our team and plant a seed for God’s Kingdom? If you need help please email us at info@citybiblegroup.com.